Many working dogs also benefit from having more of the vitamins and minerals that support their immune system. Dogs fed appropriately for the work they do are able to work for longer at a greater speed, recover from exertion more quickly and suffer fewer injuries. For a healthy, happy pet you need to keep it at the right weight throughout its life. Being overweight, or indeed underweight, can lead to serious health risks. 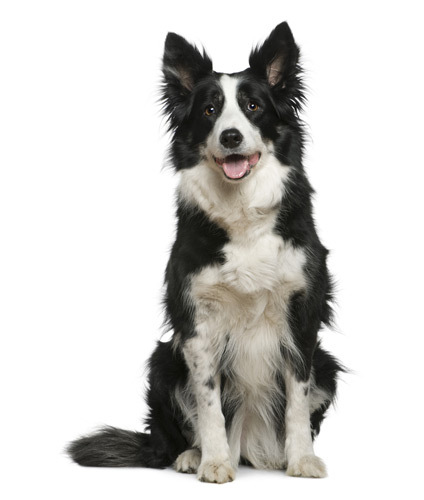 It is good to get in to the habit of checking your dog's body condition on regular basis. The Pet Size O-Meter is the perfect tool to do this. We recommend checking working dogs every two weeks to increase their chances of living a long, healthy and productive life. 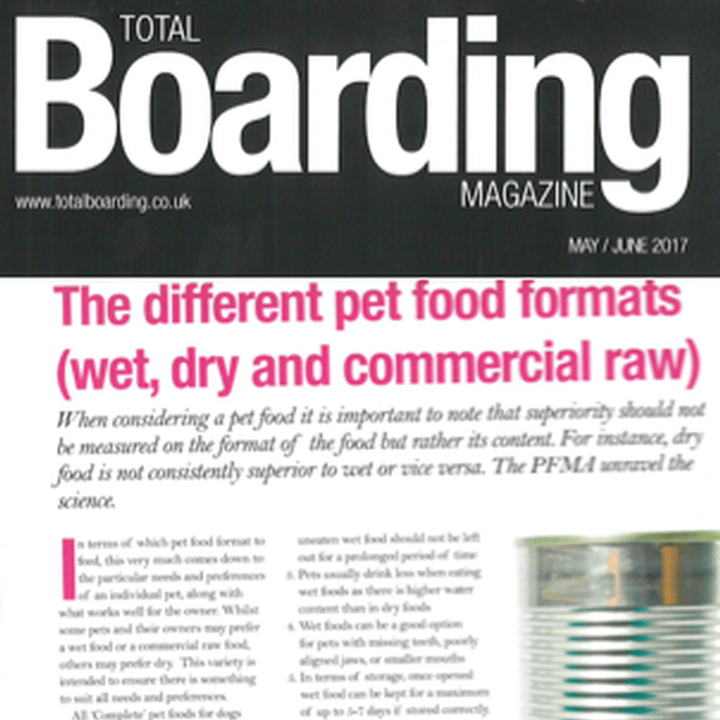 The PFMA unravels the science behind pet food formats: wet, dry and commercial raw.